Outfitters Insurance Knowledge Base Accident Procedures, Incident Reports, Waivers, Etc. Bike Rental / Guided Tours Ins. Zip Line / Canopy Tours Ins. 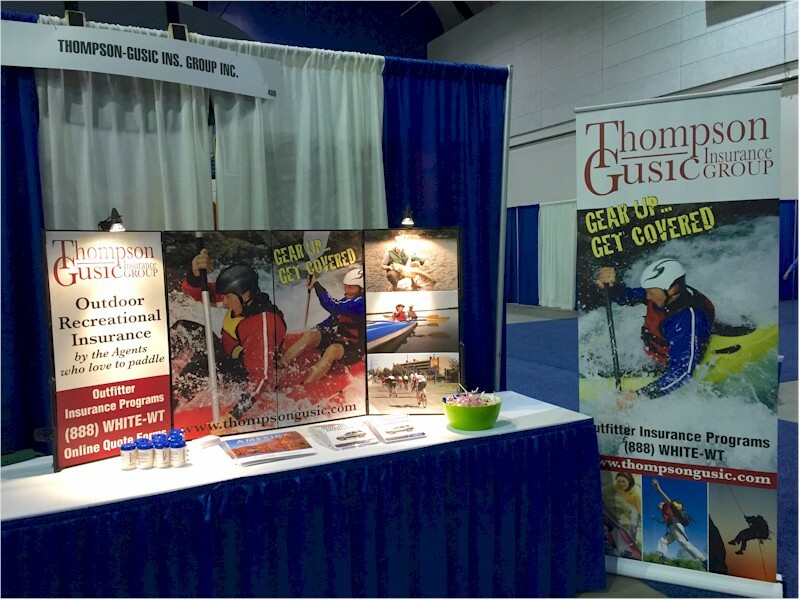 Why Choose the Thompson-Gusic Insurance Group? With the Thompson-Gusic Insurance Group (estab. 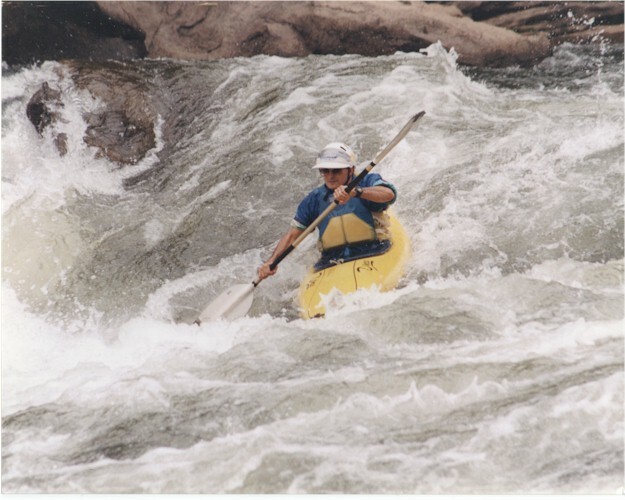 1993), you may be comforted in knowing that we have over 50 years combined experience in paddling numerous white water and flat water rivers, lakes, etc. across the United States, and 40 years combined experience in the insurance industry. Tony started paddling in the late 70's and brought Rick and Robb into the sport in the early 80's and we are still actively involved today when time permits. 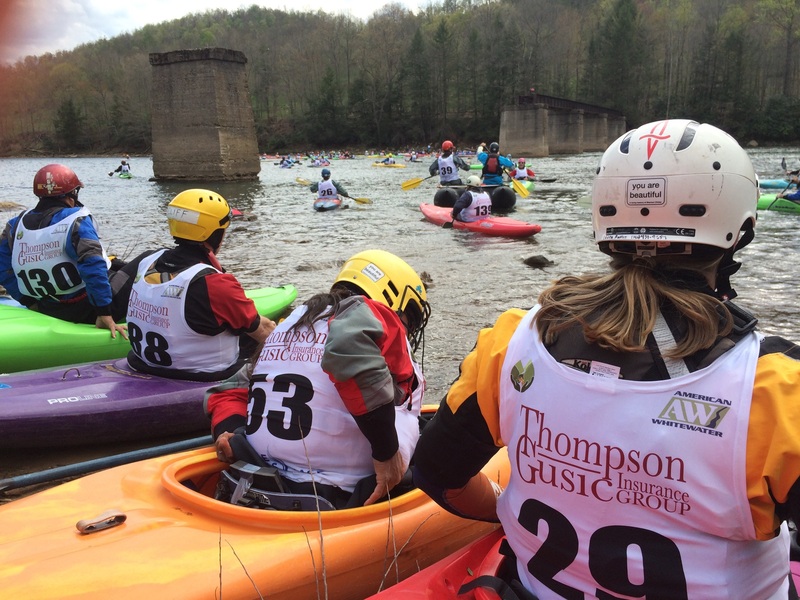 Our sponsorship of the Cheat River Race, WV. Rick has been the primary organizer of this race for the past many years. A few more pics are at the Rafting Insurance page. 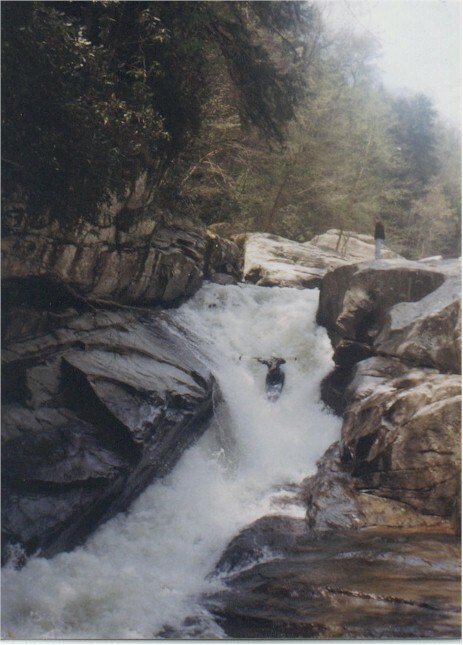 Rick and Robb have both worked on the rivers as lead guides in Southwestern PA and West Virginia for a combined 18 years and have numerous years experience in paddling eastern and western whitewater rivers. Rick has also sat on several whitewater related claims trials over the years as an expert witness. This knowledge of outdoor sports, combined with our insurance expertise provides a unique advantage to you in that we understand your business very well and how it relates to the insurance industry. 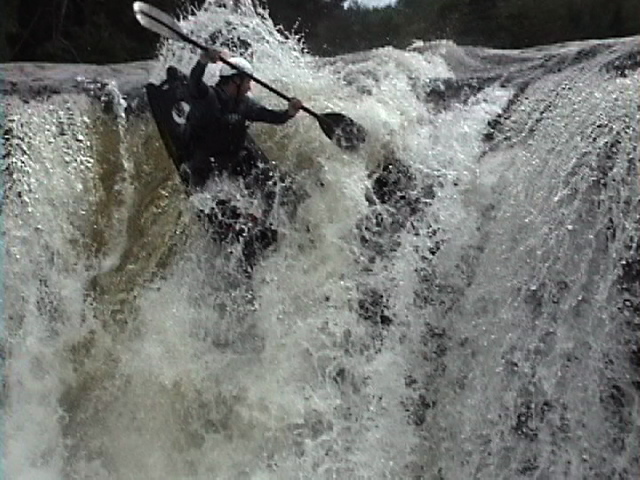 See our older Whitewater Videos & Photos page for Rick's award winning video clips and still shots of rivers across the United States. We are members and supporters of both America Outdoors Association (AO) and the Paddlesports Industry Association. We represent several Insurance Programs designed specifically for Outfitters, and underwritten by AM Best "A" Rated or better insurance carriers. Current Programs are available in most of the 50 States. Our online Certificate Request Form expedites the issuance of certificates for U.S. Gov't, BLM's, Forest Services, and other entities requiring proof of insurance. See our online Quote Forms page. You complete the desired coverage form, and we will email, fax, or mail you a proposal.